We’ve partnered with Cargill as our trusted source for starches.  Starches are used broadly within the food industry to perform many essential functions including improving the nutritional and sensory quality of food. Industries include Bakery, Beverage, Confectionery, Culinary, Conveneince, Dairy, Meat and more. Contact us today to find the right match for your application.